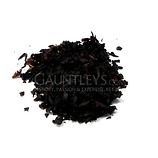 This really mellow & smooth Vanilla, is comprised of Virginia & Burley which has been heat treated for over a week to create this wonderful smooth aromatic. 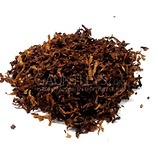 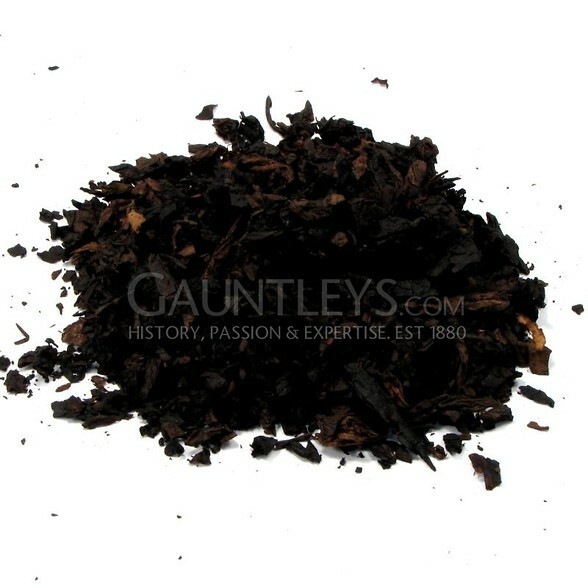 The casing with Vanilla flavours makes gives this tobacco a very Sweet vanilla flavour, the long heat treating process allows this tobacco to be slow burning and very cool, no tongue bite no matter how hard you smoke this. 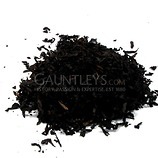 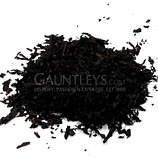 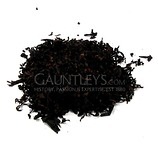 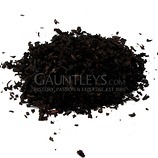 Many people mix Black Kathy 50/50 with our Gold Cavendish Vanilla (D-40) to produce a great all round Vanilla aromatic.